Under Armour Nexgen Boy's Complete Lacrosse Stick available for sale online & in-store at Source For Sports. Warrior EVO Warp Next Attack Lacrosse Stick 19 available for sale online & in-store at Source For Sports. 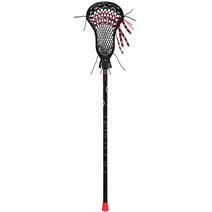 Warrior Burn Next Senior Lacrosse Stick - Source Exclusive available for sale online & in-store at Source For Sports. 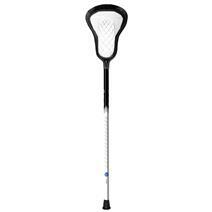 Under Armour Elevate Box Attack Lacrosse Handle available for sale online & in-store at Source For Sports. 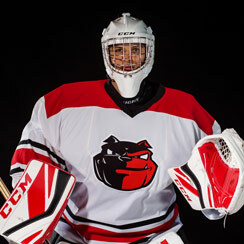 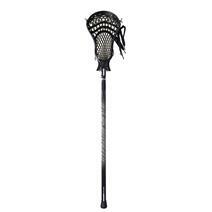 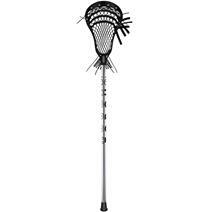 Warrior Torch Fatboy Lacrosse Stick available for sale at your local Source For Sports store. 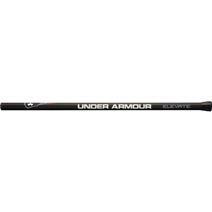 Under Armour Command Full Stick 7075 Alloy Lacrosse Stick available for sale online & in-store at Source For Sports. 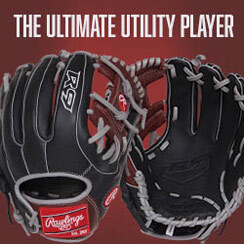 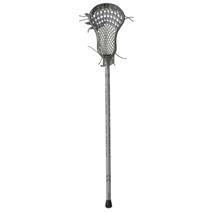 Under Armour Nexgen Junior Lacrosse Stick - 6000 Alloy Handle available for sale online & in-store at Source For Sports. 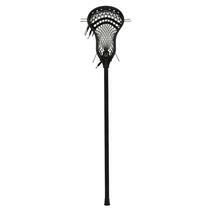 Warrior Burn Next Intermediate Lacrosse Stick - Source Exclusive available for sale online & in-store at Source For Sports. 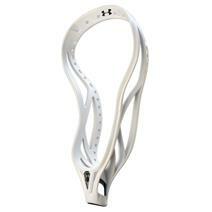 Under Armour Command 2.0 Unstrung Lacrosse Head available for sale online & in-store at Source For Sports. 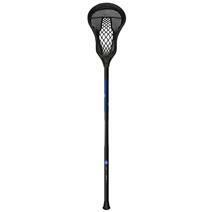 Warrior EVO Warp Junior Lacrosse Stick available for sale online & in-store at Source For Sports.